“Do you recycle old tube TV’s?“. I get this question all the time. We can help you. The truth is, we have nowhere to take them anymore. So the lead-glass TV tubes are ending up in the landfill. Nobody wants the old tube TV’s anymore. Heck they don’t even want the projection TV’s. Nice big screens, but they take up so much room. So for the old tube TV’s we have some options for you. If you can move it yourself and it’s small enough, go ahead and throw it in your trash can. If it’s too big to fit in your trash can you can take it to the Prescott Transfer Station. They will treat like regular trash and charge a minimum of $5.00 to dump your load. Generally a couple 32 inch TV’s ends up costing me about $7.68 to dump. If your TV is not a Tube TV but is one of those big projection TV’s or a DLP TV, you can put it in the dumpster at the Prescott Transfer Station. Last time I checked, West Tech recycling (from Phoenix) was responsible for the dumpster and pays pretty decent prices for recycled technology. But they stopped accepting tube TV’s around mid 2015. If your TV is large and you cannot move it yourself, we are happy to offer the service to come and pick it up and dispose of it for you. Generally we charge $30.00 t0 $60.00 for the TV pickup. This fee covers time, gas, effort and disposal fees. Call to schedule a pickup today at 928-925-8679. 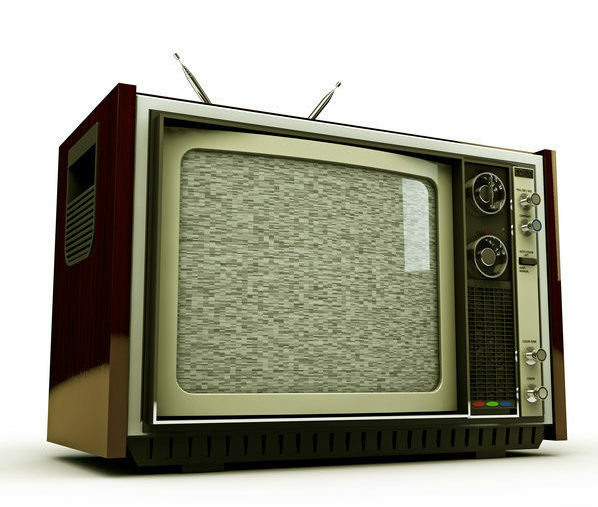 So if you have an old Tube TV, we will pick it up and recycle it for you. But we also recycle all manner of electronics and eWaste. If you have computers, stereos, tools, appliances or any type of device that runs on electricity and contains metal we are happy to receive it for recycle.